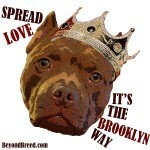 “Ruff Riders” is a grassroots project supporting pet owners in need who live in under-served neighborhoods of Brooklyn. Our team delivers free pet food/supplies, facilitates basic veterinary care and spay/neuter, provides transportation, and shares pet-related information with individuals who have trouble accessing and/or affording these services. We often use a custom-designed cargo trike for our deliveries, which has been a fun and cost-effective way to connect with our fellow community members. Brooklyn is the most populous borough in New York City, home to 2,532,645 people and approximately 1,176,765 pets (dogs and cats). Poverty is a serious problem in Brooklyn. While some areas have pockets of extreme wealth, almost 25% of Brooklyn residents live in poverty. In areas like Brownsville, the poverty rate is more than 38%. Approximately 1.5 million New York City residents live in households facing food insecurity, and 1 in 4 of them are children. Brooklyn is home to 251,960 of these cases. Some of our neighborhoods don’t have access to affordable pet care resources (e.g., veterinary services, training/behavior support, pet supplies). Since 56% of Brooklynites don’t have cars, these pet owners can be trapped in “resource deserts” with little support for their pets. Living in a “resource desert” can be especially challenging for seniors or people with disabilities, for people with larger dogs (which aren’t allowed on public transportation), and for people with old or ailing dogs. We created this map of Brooklyn, divided by community districts, to show the areas most in need of support (i.e., inside the black circles). Our “Ruff Riders” project is focused on the communities of Bushwick (4), Bed-Stuy (3), Crown Heights (8 and 9), Brownsville/Ocean Hill (16), and East New York (5). To help bridge this divide, we created a mobile pet food/supply bank called “Ruff Riders”. 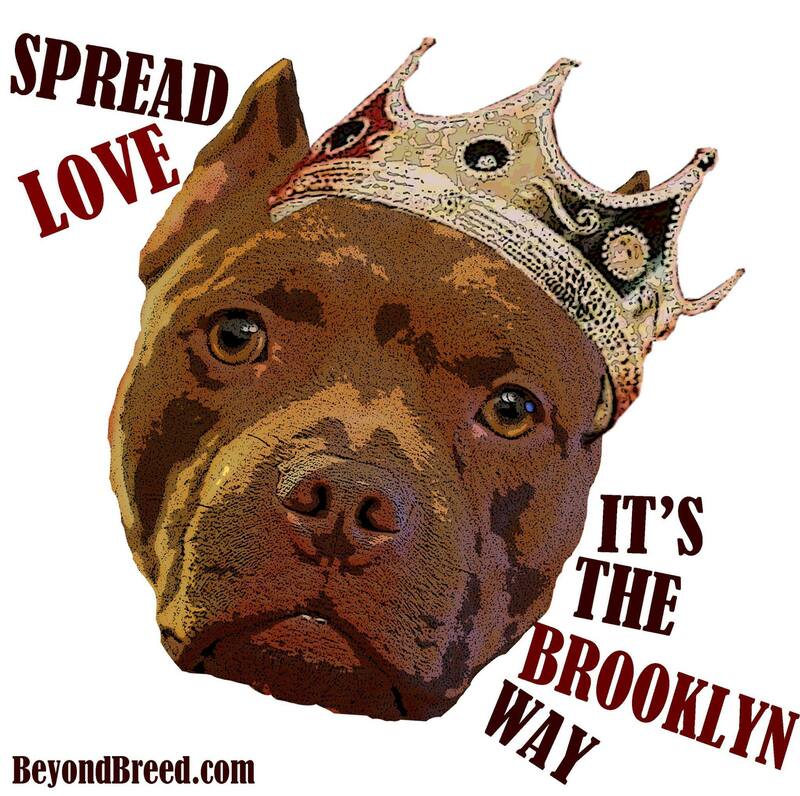 We deliver free pet food and pet supplies to people in under-served neighborhoods of Brooklyn (“resource deserts”). The idea for a mobile bank is based on innovative food bank models for humans, including the Connecticut Food Bank and Food Bank of the Southern Tier (in New York State). A mobile, delivery-based model reduces transportation barriers, increases engagement/relationship-building, and allows us to meet the pet at home, which would not be possible at traditional food banks. It also provides an opportunity to share information and connect people with resources through one-on-one conversations. Since our model is not bound to a single location or storefront, we can adjust our efforts to meet the changing needs of Brooklyn neighborhoods. To deliver food and supplies in an urban setting, we use a cargo bike (“Haley Trike”) as our mobile bank to make deliveries. It’s a cost-effective solution for navigating an urban environment while maximizing engagement with the local community. The Haley Trike (shown below) operates like a traditional bicycle, but has a trunk in the front that can haul up to 260 pounds of cargo, in addition to the rider. AAA estimates it costs more than $900 a month to own a car in Brooklyn, not including the time it takes to find parking or the hassle of having your car towed! The cost of maintaining a car would exceed the cost of buying a Haley Trike ($2,280) in only 3 months. We wanted the money to support Brooklyn pets and pet owners, not car expenses and overhead, so we opted for a Haley Trike. New York City has invested in safe and convenient bike lanes, making this an ideal mode of transportation for urban dwellers. We can map out routes that utilize designated bike lanes, avoid high-traffic areas, and maximize safety. 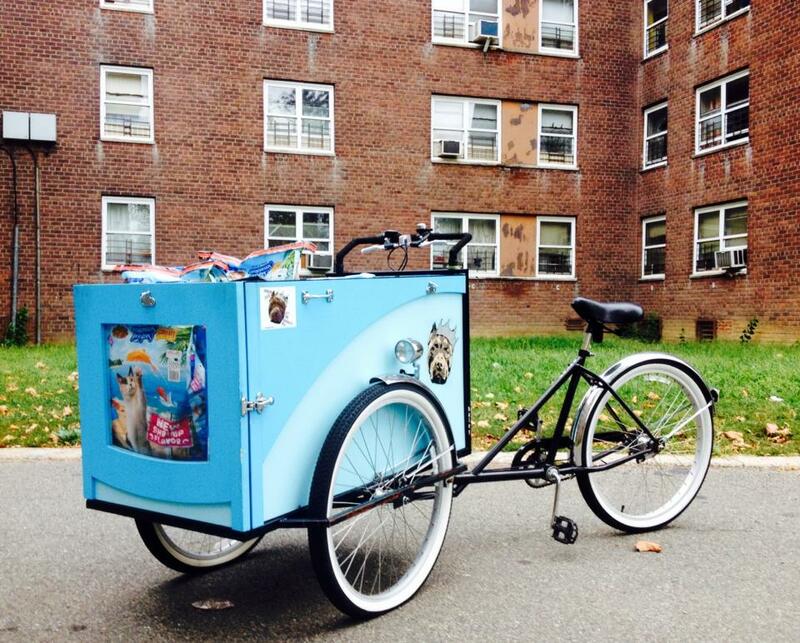 Since the Ruff Riders project began, we have served hundred Brooklyn people and pets in need. As more funding becomes available and our team expands, we will continue to grow our Ruff Riders family. To find out if our Ruff Riders project can help you or someone you know, please contact Kim at kim@beyondbreed.com or (917) 386-7965 (texts are ok). We are a volunteer-based program so allow a few days for a response. If our Ruff Riders project can’t help you, we’ll make every effort to refer you to other programs/resources.